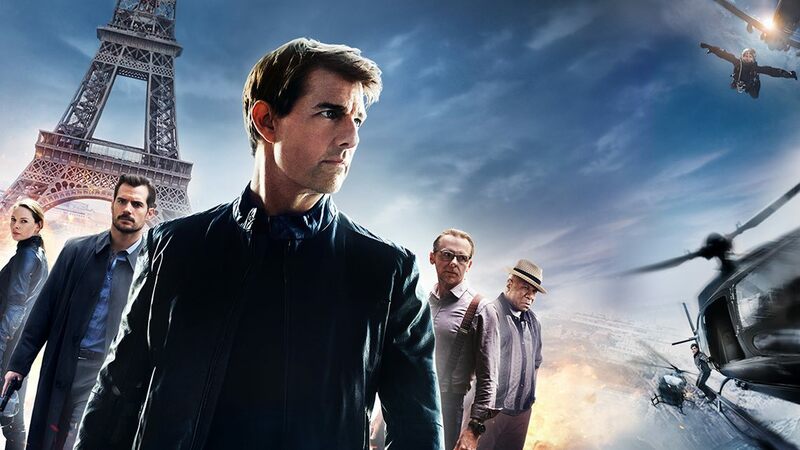 After 2015’s somewhat lackluster Mission: Impossible – Rogue Nation, I was under the impression that Tom Cruise would hang up his spy shoes for good and say goodbye to the franchise. I was wrong. And a good thing too, because it turns out that this sixth Ethan Hunt and pals assignment is pretty exciting. Credit writer/director Christopher McQuarrie for expanding on the story and characters from the previous film, as well as raising the emotional stakes by bringing back Michelle Monaghan, last seen in a cameo on Mission: Impossible – Ghost Protocol (2011), as Ethan’s ex-wife Julia. Then again, these movies are all about the action scenes, and while McQuarrie seemed to struggle with the pacing on Mission: Impossible – Rogue Nation, there’s no shortage of eye-popping moments here, including a spectacular climax in which the team has to stop multiple ticking bombs. Watching Cruise perform his own stunts has always been fun, but seeing him dangle from the underside of a flying helicopter and then free fall forty feet onto its payload below is pretty insane. I’m ready for the next mission.